No Need To ‘Wonder’ Any Longer! 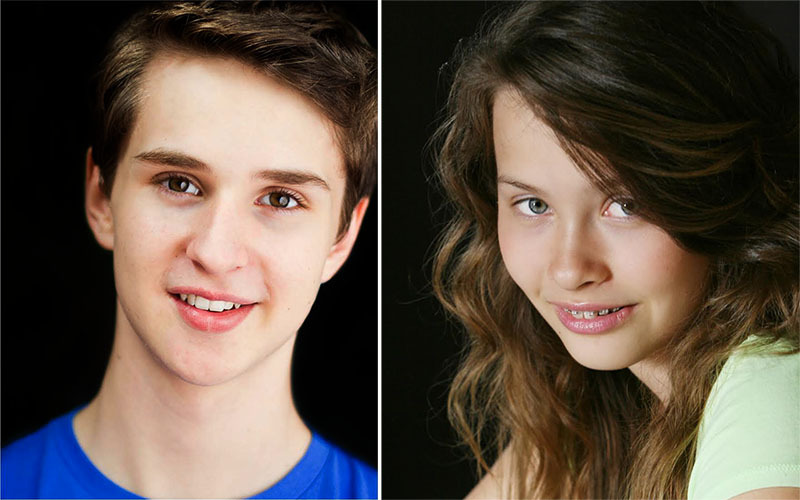 Grayson Gurnsey and Emily Giannozio join the star-studded cast!!! Jacob Tremblay is back, and he’s as aww-inducing as ever. The Room actor, 11, stars in the upcoming drama alongside Julia Roberts and Owen Wilson. 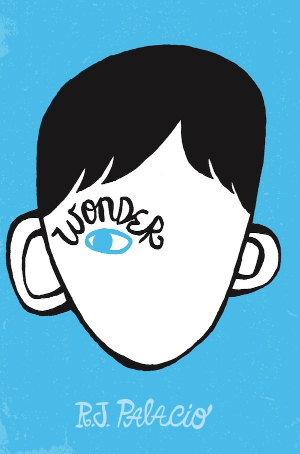 The film, based on the best-selling book by R.J. Palacio, tells the story of a boy with facial differences who strives to be treated the same as his peers as he begins the year at a new school. 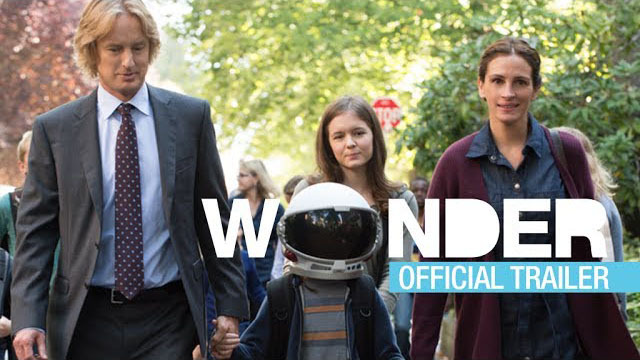 “The movie Wonder is about family, friendship, love and most of all, it’s about choosing kindness at every stage of life,” says director Stephen Chbosky. 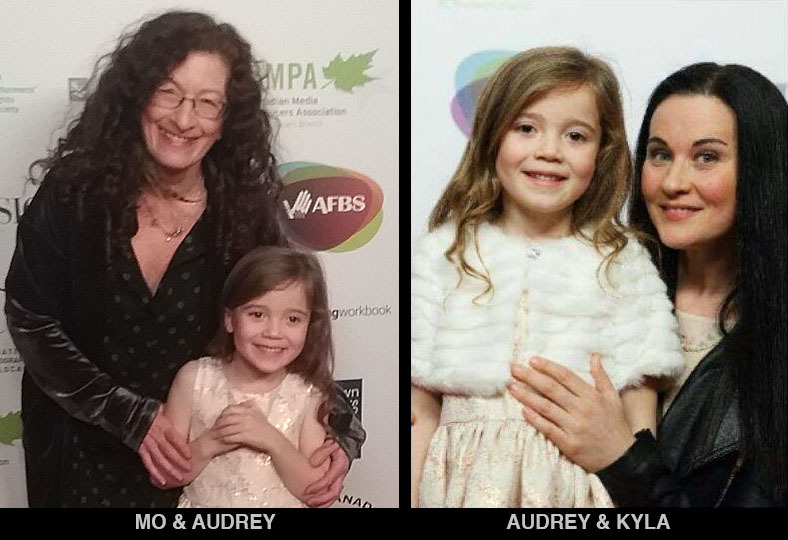 LITTLE AUDREY STEALS THE SHOW!! 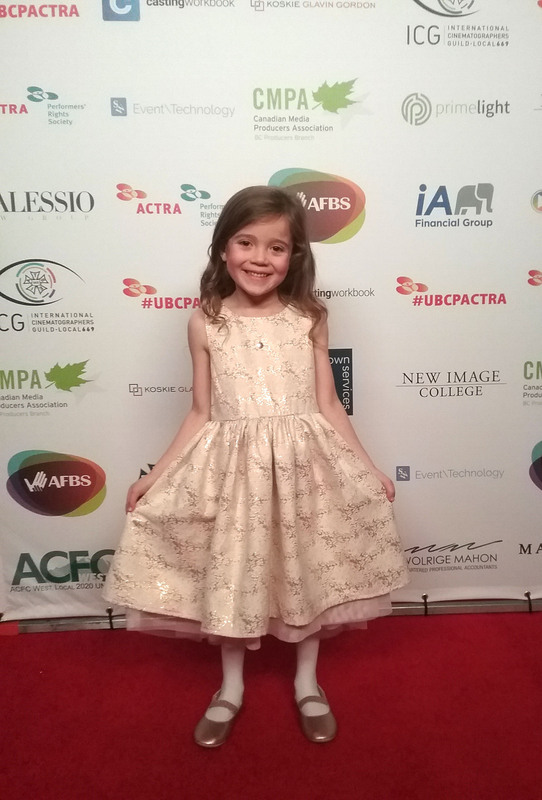 The Red Carpet Walk, it was this 6 year old Audrey Wise Alvarez (iZombie, Arrow, FSM) who stole the hearts of all. A born showstopper this young lady already has quite an impressive career and showed up with class. Her little slippers were gold not red and if she clicked her heels she would stay in one spot already at home in the spotlight. This little apple does not fall far from the tree. Accompanied by her award-winning mom, Kyla Wise (iZombie, Motive, Intelligence, ‘Honey, I Shrunk the Kids’: The TV Show), Alvarez has a bright future ahead. THE JOEY AWARD WINNERS 2017!!! 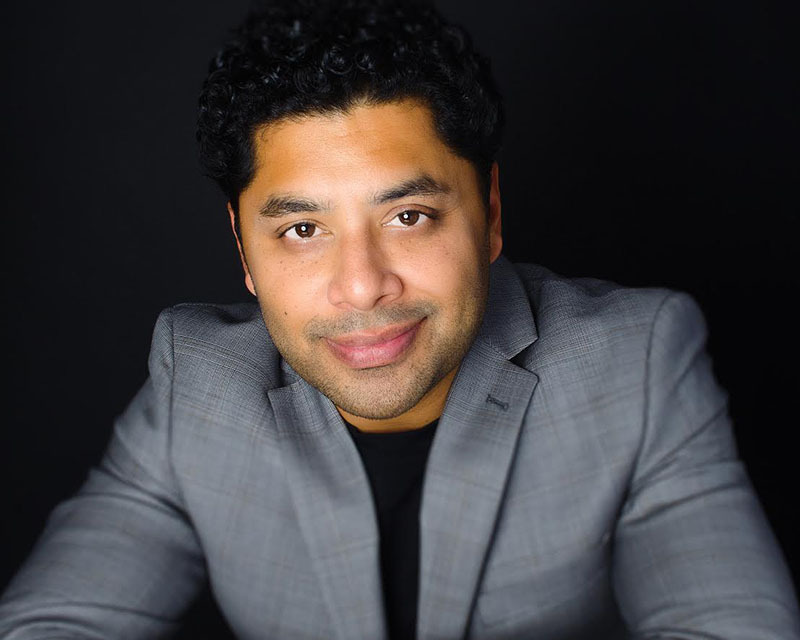 AND THE MOGOOD TALENT WINNERS ARE……. 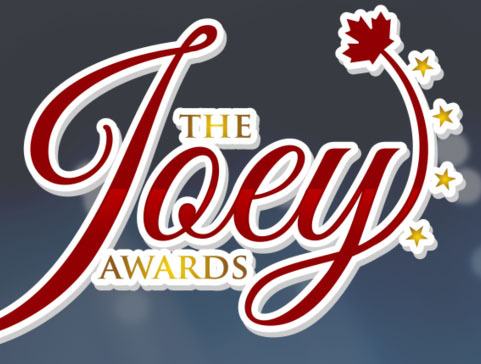 The Joey Awards goal is to reward young actors and actresses in Canada for their hard work and dedication to their craft. We offer a high quality red carpet awards gala, where each nominee will be recognized during our parade of stars. We liaison with the Canadian performing arts industry, and those in it, that have a direct and valuable contribution to youth working in performing arts. Parker Brando has wrapped shooting a role on Supernatural episode #1311. The thirteenth season of Supernatural, created by Eric Kripke, premiered on October 12, 2017, on the CW. The series stars Jared Padalecki as Sam Winchester and Jensen Ackles as Dean Winchester, the show follows the brothers as they hunt supernatural beings. Produced by Warner Bros. Television, in association with Wonderland Sound and Vision. 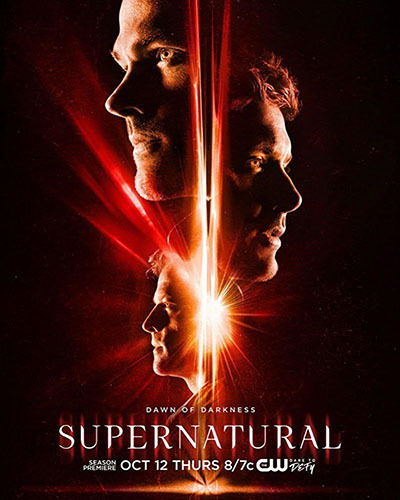 The 13th season will return entered around the core family-brothers dynamic of the early seasons: The decision to focus on the Winchester family will turn out to be a good one, as no matter what crazy apocalyptic situation Sam and Dean end up in each season, the heart of Supernatural is and be the relationship between the two brothers and the ones they love. The season will include a backdoor pilot to a possible spin-off series called Wayward Sisters. 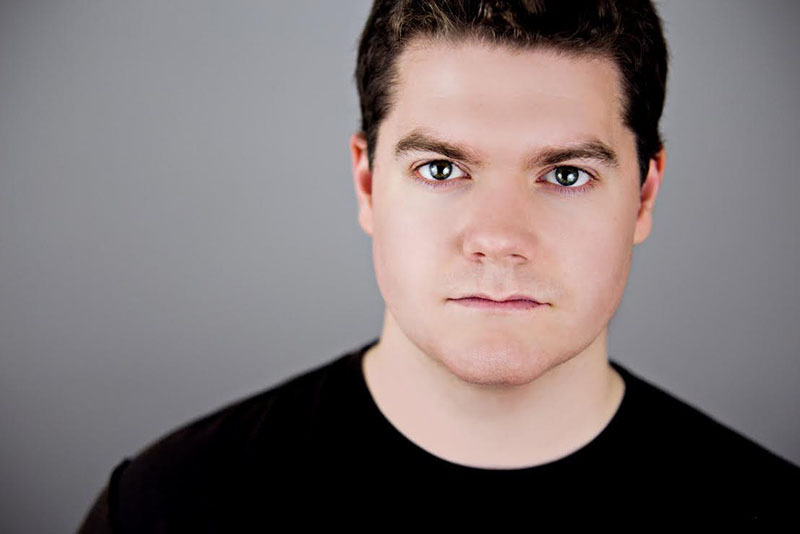 Evan Gillmore has finished shooting a role on Episode #111 of ABC’s American science fiction thriller series “The Crossing” set to air on ABC in 2018. Written and produced by Dan Dworkin and Jay Beattie, executive produced by Jason Reed and directed by Rob Bowman, The Crossing centres on refugees from a war-torn country who begin showing up to an American town to seek asylum. The country these people are from is America, and the war they are fleeing is 250 years into the future. 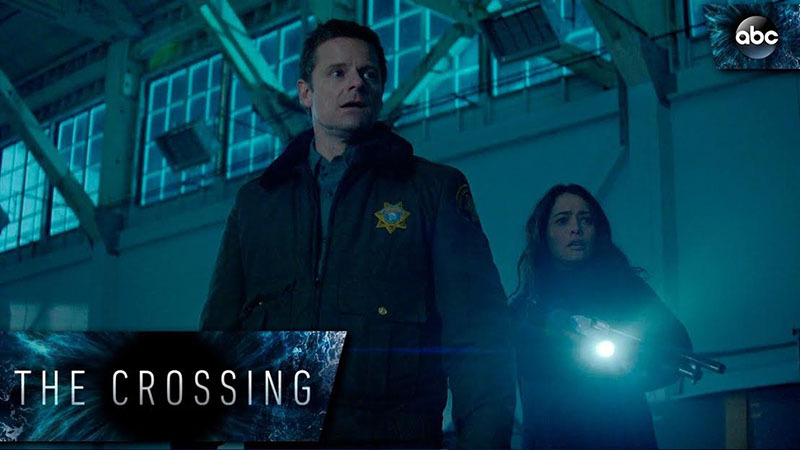 Jude (played by Steve Zahn) , the local sheriff with a past, and Emma (played by Sandrine Holt), a federal agent and a mother in search of her missing refugee daughter , drive the allegory with a surprising conspiracy at the centre. Flash!!! Flash!!! 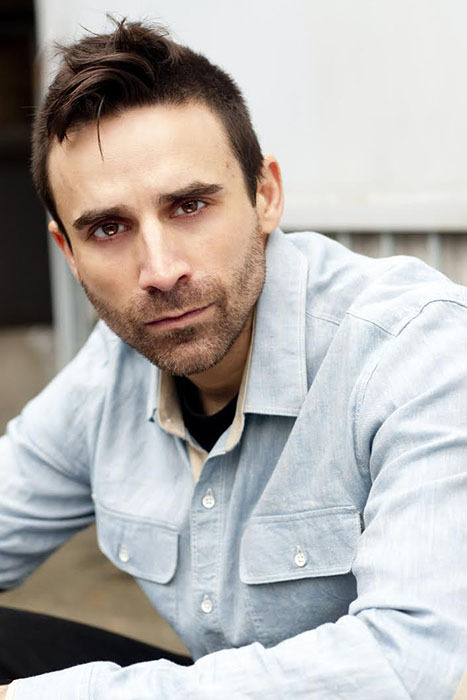 Mark Sweatman Recurs In Episode #405!! 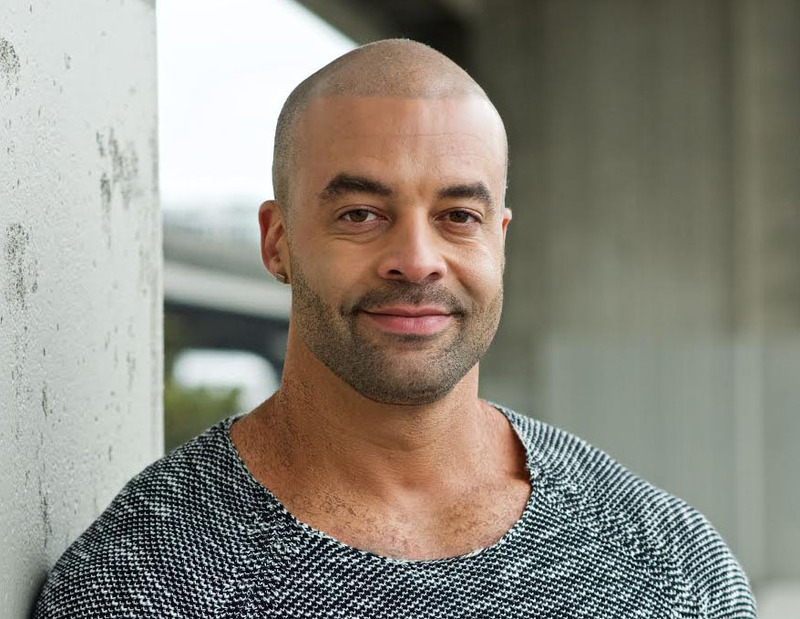 Be sure to tune in when Mark Sweatman recurs in The Flash Season 4, Episode #405, “Girl’s Night Out” airing Nov 7th. Mark’s character will also appear in the season 4 finale episode #413. The fourth season of the American television series The Flash, which is based on the DC Comics character Barry Allen / Flash, follows a crime scene investigator with superhuman speed who fights criminals, including others who have also gained superhuman abilities. It is set in the Arrowverse, sharing continuity with the other television series of the universe, and is a spin-off of Arrow. The season is produced by Berlanti Productions, Warner Bros. Television, and DC Entertainment, with Andrew Kreisberg and Todd Helbing serving as showrunners. The season was ordered in January 2017, and filming began that July. Grant Gustin stars as Barry, with principal cast members Candice Patton, Danielle Panabaker, Carlos Valdes, Keiynan Lonsdale, Tom Cavanagh, and Jesse L. Martin also returning from previous seasons, and are joined by Neil Sandilands. The fourth season began airing on October 10, 2017, on The CW. Jag Arneja has wrapped on Hallmark’s upcoming Christmas Getaway FKA “Baby it’s Cold Outside“. Travel writer Emory never has a normal Christmas. Growing up jet setting around the globe with her traveller parent taught her in her adult life that life is simpler when you’re not tied down. Her free spirit makes her the perfect travel blogger but when a sudden breakup with her boyfriend takes her personal life back to the beginning, she embarks on a picturesque Christmas vacation initially planed for the two of them, alone. Through a mix up on the rental site , Emory is forced to share the cabin with Scott, a handsome widower, his daughter and mother-in-law. What starts off as an inconvenience turns into a romance she was not expecting. Christmas Getaway is expected to premiere December 23rd on the Hallmark Movies & Mysteries Channel as part of their annual Countdown to Christmas.